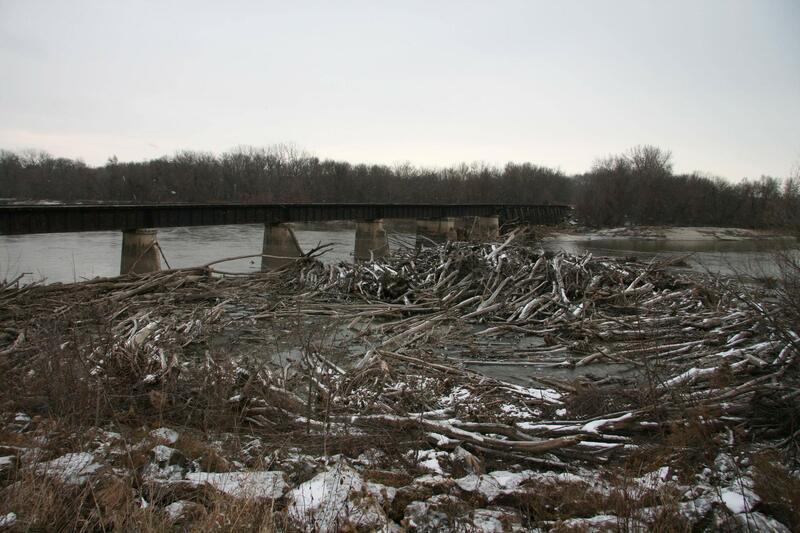 The unusual fall flood caused logs to aggregate along the Minnesota River bridge. Although the bridge is scheduled for removal, there is concern that if the log jam is not cleared by spring, flooding could cause damage to the levy. Union Pacific is responsible for clearing the logs. “By the time they got out to the bridge the water was too low” said City Administrator Brent Mareck at the last city council meeting. 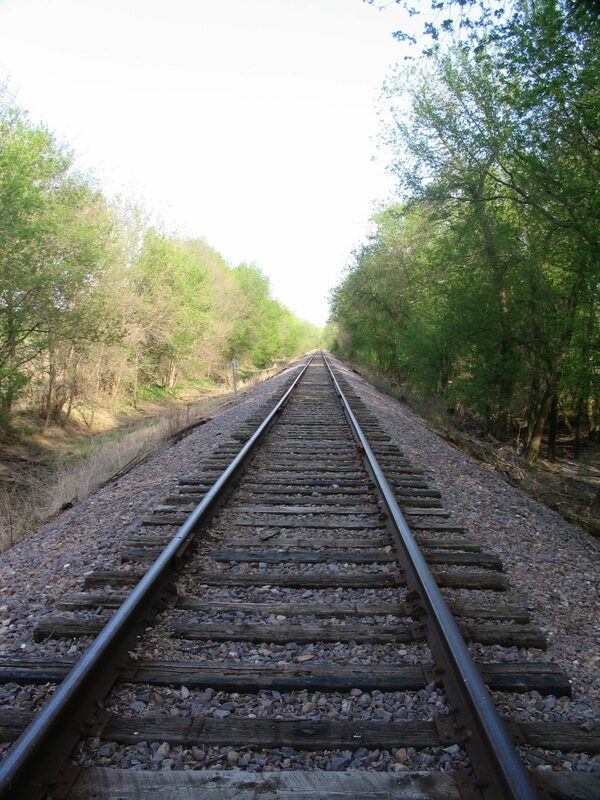 The city is in contact with Union Pacific to resolve this issue. Carver will be hosting a Christmas event downtown on Saturday, December 4th. Carver Village Christmas will be from noon to 3p.m. at Carver Village Hall. Santa will be there, and there will be crafts, a coloring contest, prizes, and treats. The event is free but pictures with Santa are $5. Please bring a food shelf donation. Downtown Chaska is hosting a Holiday event on Saturday, December 4th. Downtown merchants will offer shopping and dining enticements, hospitality & good cheer all day. Enter to win a valuable shopping spree! Visit www.shopdowntownchaska.org for details. Free horse drawn wagon rides will tour historic downtown. Carolers, Santa, his helpers and reindeer will greet visitors and shoppers throughout downtown. Tree lighting ceremony in downtown’s beautiful park will light the night at day’s end. The flash video doesn’t let you seek ahead, but if you go to the video on vimeo and click on “Switch to HTML 5 player” you can seek into the video. This is how Snow Golf is played! Upcoming Pancake Breakfast – November 14!